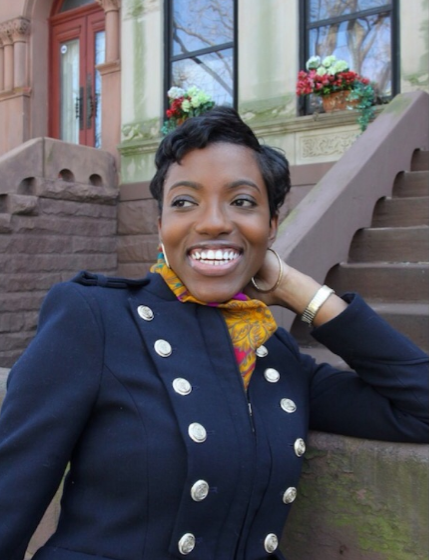 Nefertiti “Neffy” Anderson | Purposefully Pretty Inc.
Nefertiti “Neffy” Anderson is a media correspondent, video producer, and social media strategist who helps entrepreneurs and brands achieve their business goals through multimedia storytelling. 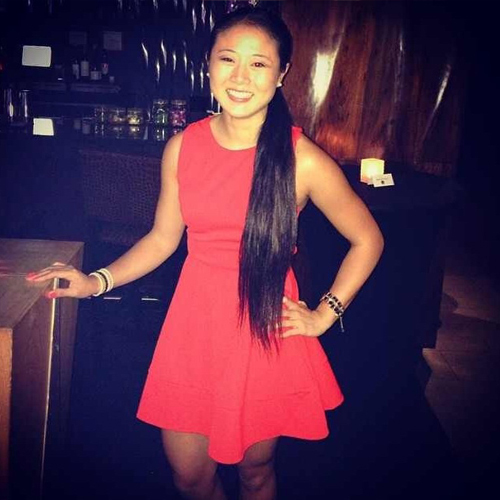 Her ability to meet the needs of various target audiences stems from her training abroad in Beijing, Hong Kong, Shanghai, and Shenzhen. With 6 years of professional experience spanning television, digital, print, and radio, Neffy balances a career both in front and behind the camera as the creator, producer, and host of her very own show, The Path Less Traveled Series, a web series that spotlights millennial entrepreneurs. Each episode is packed with actionable tips on how to successfully turn your passion into a lucrative career. Neffy launched her series on the heels of an unexpected layoff. Instead of going on the typical job hunt, she used the bulk of her unemployment money to fund the show’s equipment and staff. In under 12 months the series received an offer for a radio deal, syndication on a Forbes listed top career website, and various forms of press coverage. In response to audience requests, Neffy has created, Lights, Camera, Action!, a one-day media training intensive designed to teach entrepreneurs, students and professionals of all backgrounds how to grow their personal brand or business through public speaking and original video content. The inaugural event will be held in Manhattan on February 25th where Neffy will announce the opening of her Media Mastery Coaching Program — private one-on-one coaching designed to teach you everything you need to know about leveraging media to grow your business, credibility, clientele and revenue streams. 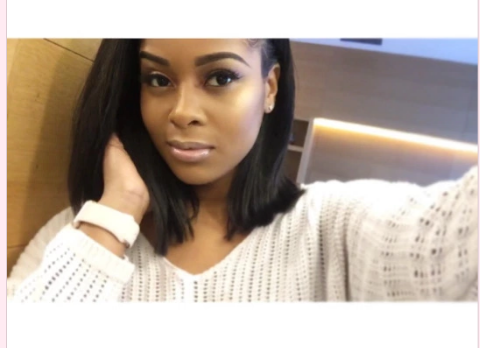 What makes Neffy PurposefullyPretty is her commitment to helping others close the gap between setting goals and reaching them. She is a change agent who jumps at the opportunity to use her skillset, time, and network in service to helping individuals and businesses actualize the vision they have for their lives and careers. There are so many people waiting to tell you that you can’t, Neffy is waiting to show you that YOU CAN. 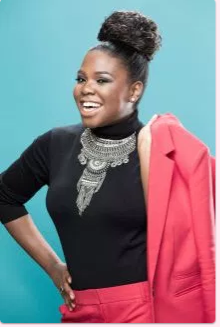 Named as one of Innov8tiv Magazine’s “Top 100 Women Visionary Leaders to Watch,” Neffy has been recognized for her work by national outlets such as the American Marketing Association, Z100’s Elvis Duran Morning Show, Blavity, Mediabistro, Women Doing It Big magazine and more. Neffy’s global reach and ability to remain relevant in a changing world has allowed her to work with clients such as Adelphi University, Adweek magazine and The Jasmine Brand. Neffy holds a Bachelor’s degree in communications from Adelphi University. She lives, works and plays in New York — devoting much of her time as a mentor, public speaker and coach. Stay in touch with Neffy on social media @neffyanderson. Visit Neffy online a NeffyAnderson.com.